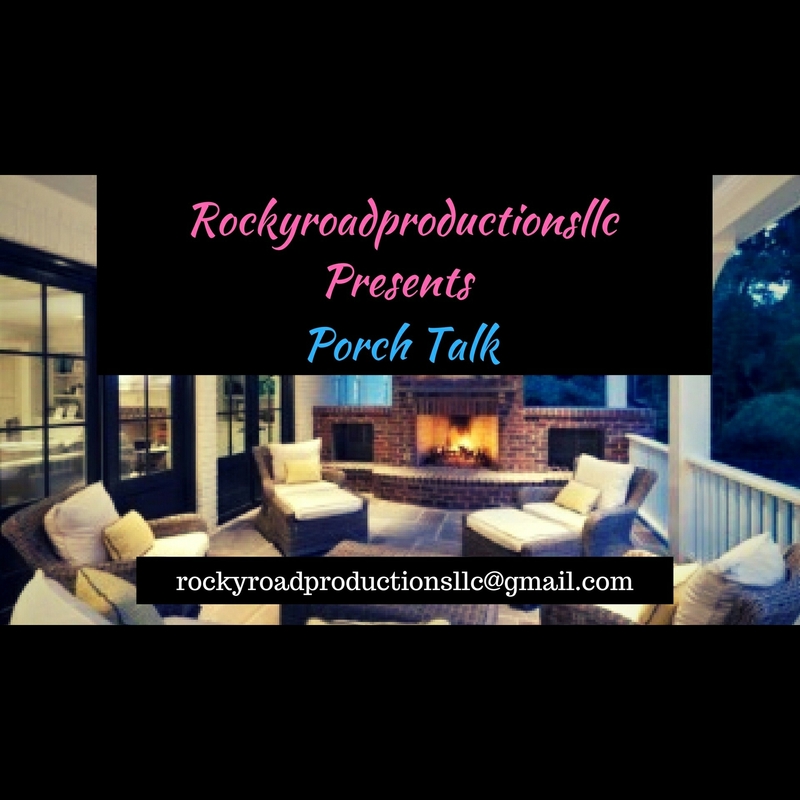 This time on #Rockyroadproductionsllc #PorchTalk… #MzFefeDaPlug and I discuss various of things that has went on this week. 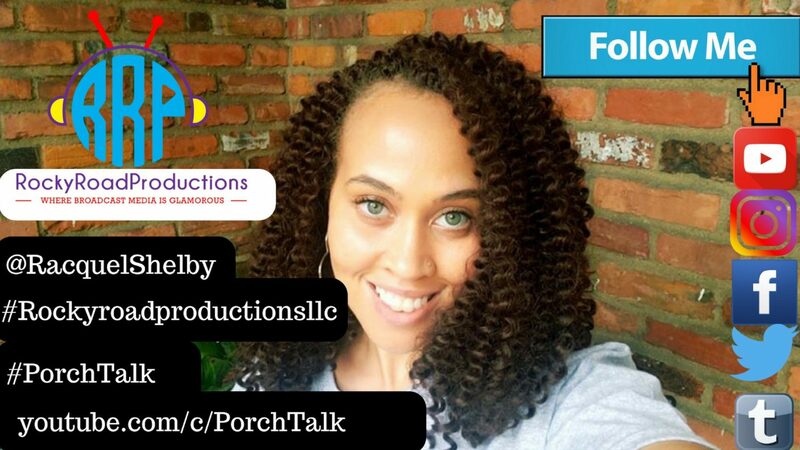 We talk about the #cussingpastor #ThaddeusMatthews exposing some woman in his DM, a mother who gave her daughter a laundry list of names for her name so she could make the #Guinessbookofrecords, #B2K reunion tour, and much more. Disclamer: #MzFefeDaPlug and I are pro the black family. This doesn’t mean we are against interracial relationships. It means we prefer to be with black men. This is to address a comment made in the video. We ask that you respectfully leave your thoughts in the comment and remain diplomatic with your disagreements.